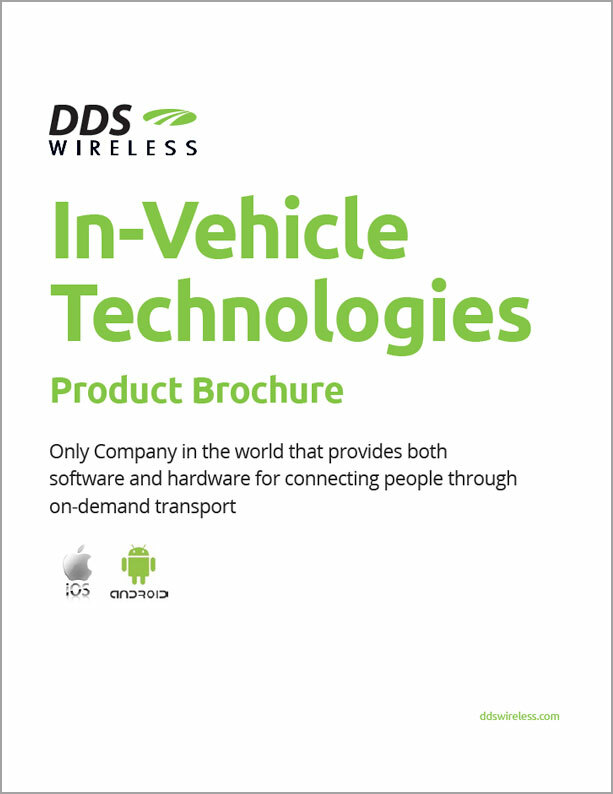 DDS Wireless is a world leader in demand response software and deployed mobile data terminals. We build solutions that allow drivers to use their own devices, and offer a sturdier device built for longevity and harsher conditions. We provide drivers with every option to fit their needs and successfully manage passenger requests. We build solutions that allow drivers to use their own devices, and offer a sturdier device built for longevity and harsher conditions.